Hi there! 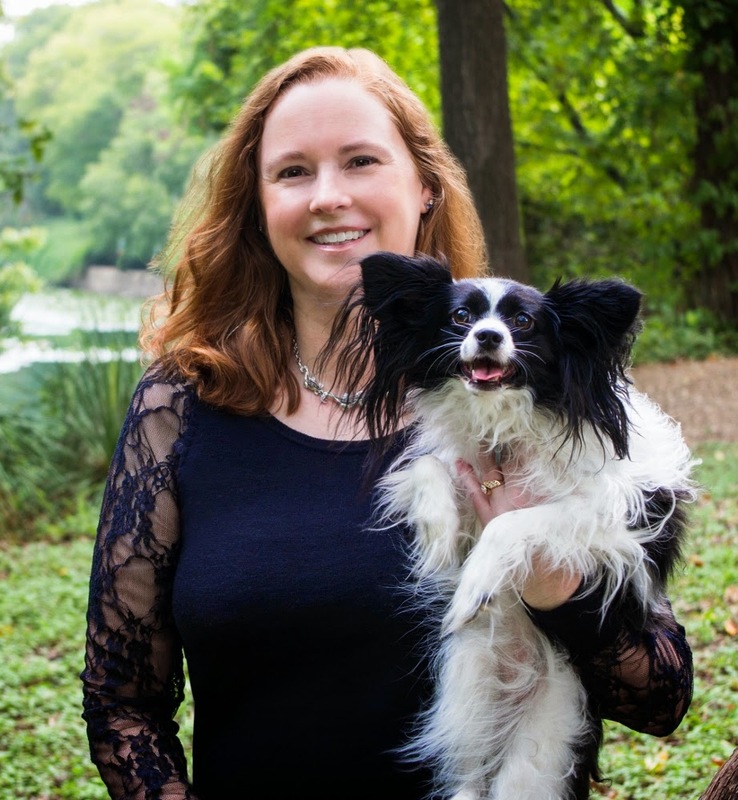 Today I’m so excited to share my review as part of a blog tour for Kimber Leigh Wheaton’s new release, TWISTED SISTERS, a contemporary YA paranormal mystery. I really liked TORTURED SOULS, so I jumped at the chance to read the sequel. These are epic ghost stories, not for the faint at heart. Check out the excerpt and my review, and make sure to enter the $25 Amazon gift card giveaway, too! That’s it. I can’t wait for Raven any longer. Mr. Kincaid’s voice echoes in my mind, calling me stupid for rushing in not knowing what’s in there. But I’m in charge of this fiasco… I never should’ve let her run in without more information. Steeling my shoulders, I cross the threshold into the house. I stop and survey the scene in seconds, taking in the ridiculous amount of damage. The living room is trashed: sofa overturned, lamps broken on the floor, and the front window shattered by the flying armchair. No sign of Raven, but the girls said they were using the board in the kitchen. As I walk down the hall toward the back of the house, a ceramic figurine flies at me. I duck just in time, and it grazes the top of my hair. I’m finding it difficult to believe spirits summoned from a spirit board by amateurs could be this powerful. My body is freed as the wind dies down, and I race toward the kitchen. Something shoves me from behind, sending me reeling across the tile floor. I manage to rotate myself at the last second so my shoulder impacts the wall instead of my head. The wind stops the moment I hit the wall. As I rub my sore shoulder, a loud scream pierces the silence. My stomach drops at the sheer terror in that scream. Raven. “Hang on? Really?” Her arms are splayed out to the sides, her long, black hair floating around her like a mermaid underwater. Though she tries to project confidence with her words, I can tell from her face that she’s terrified. Kacie, Logan and Daniel are back, this time dealing with a severe sorority house haunting. 40 years ago four members of a sorority were drugged by a psychology professor, and three of them were murdered. While time has passed these three souls have been maturing and getting stronger. Their sense of loss and fury has been harnessed into severe aggression. When two of the current residents decide to “play” with a Ouija board, they unleash a boat-load of malevolence. Logan’s injured, and not just by the ghosts. Nope, he’s pretty sensitive that Kacie (his girlfriend) and Daniel (his best friend) are starring in the school play that forces them to have a big ‘ol kiss. This distraction leads Logan into unnecessary peril–and he’s lucky to get help when he needs it. Kacie’s channeling the spirits, but also dealing with the survivor’s guilt. How would it feel to know that your mistake led to the torture and death of three of your good friends? Living with that burden is rough. I liked the teamwork displayed in the Orion Circle. They have excellent communication, and intriguing talents, from telekinesis to psychic powers, to spirit mediums, to persuasion, these kids (and their adult assistants) are a motley but interesting bunch. I sometime think there are TOO many characters, but the author does a good job of only focusing on 1-3 of them at a time. This story was less about Kacie (like TORTURED SOULS) than Logan, and I expect another book will focus more on Raven and Blake (vampire huntress and werewolf, respectively). The story rolls on, with excellent pacing and vivid descriptions. Expect to have the horror flick vibe, this reads like a movie in many ways. This is a YA paranormal adventure, with a DASH of romance, so it’s clean of all but kisses, and filled with blood-thirsty villainy and dangerous ghosts. Interested? 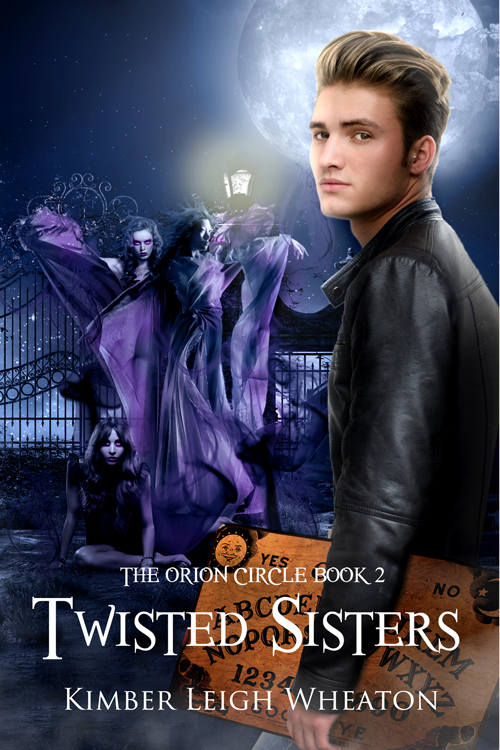 You can find TWISTED SISTERS on Goodreads, and Amazon. You should definitely read TORTURED SOULS, which I highly recommend, first. Check out my review and find the buy links, there! You can find Kimber Leigh on her website, twitter, Goodreads, Facebook, Pinterest, Amazon and Instagram.